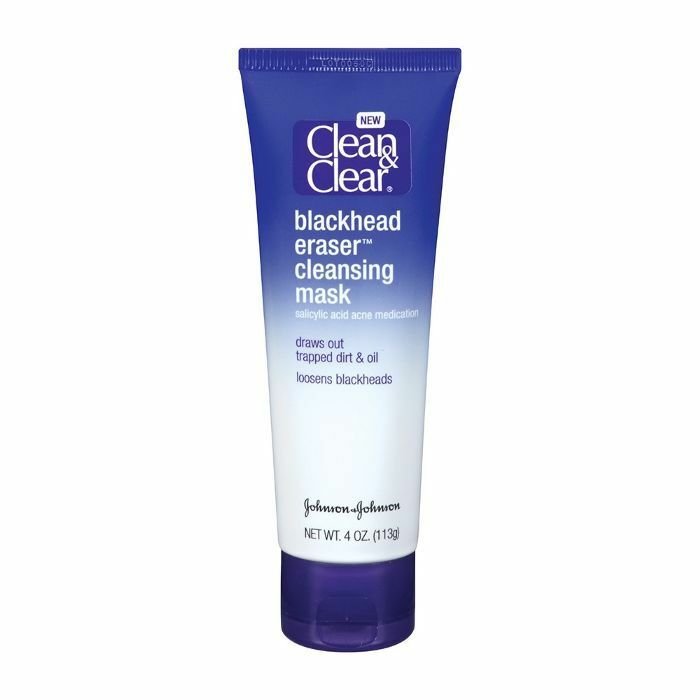 It's no secret that blackheads are the worst. These clogged pores, specifically on your chin, are common across all skin types, but they can be easily banished with the help of everything from at-home treatments to a facial. So put down the magnifying mirror and avoid the temptation to pick by incorporating some of these tips into your skincare routine. Keep scrolling to read about how to finally obliterate blackheads on your chin. Salicylic acid, a very common ingredient in over-the-counter acne treatments will be your best friend. The rockstar ingredient helps skin-cell turnover and gently exfoliates to unclog those pores. It's found in concentrations between .5 and two percent in facial cleansers that are available over-the-counter—and its all about finding one that works for your skin type, so be mindful of skin's sensitivity. 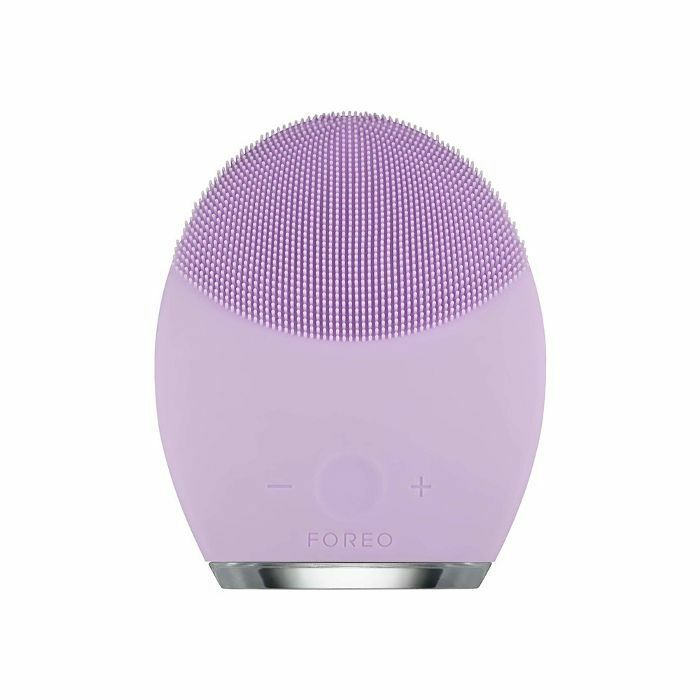 If you're serious about erasing blackheads and you haven't jumped on board the sonic skin brush trend, it's time to finally splurge. These powered up devices give skin that extra deep cleaning your chin (and the rest of your face) will need to fight blackheads without being too abrasive. 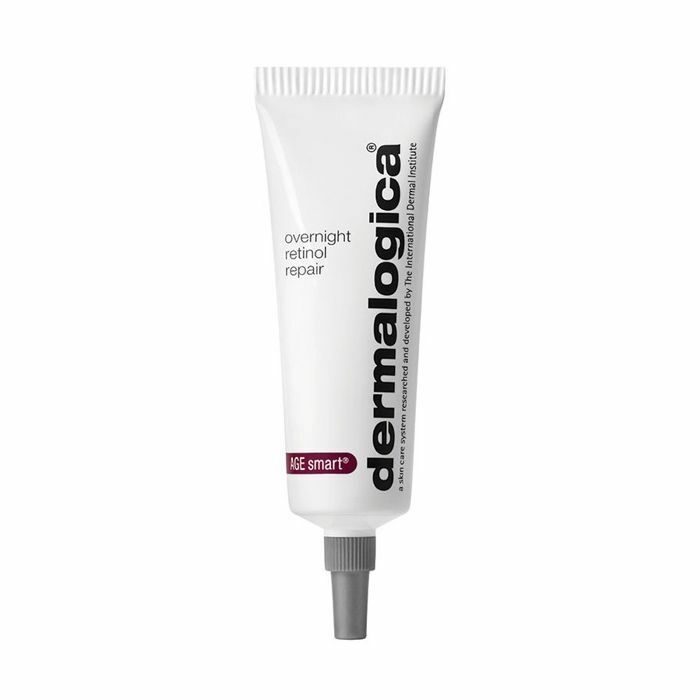 It also preps skin to allow your nightly treatment to penetrate the skin effectively. Whether you opt for an over-the-counter retinol or a stronger prescribed one, this anti-aging product is known for its acne-busting properties. It will help with cell turnover, and like a cleanser, it will also unclog pores to reveal your true, gorgeous skin. And what better way to reap the benefits than while you snooze? Masks are great because you can only use them where you really need to benefit from them. In this case, treat your chin to a twice-a-week mask to draw out impurities and any congestion that could be causing blackheads. 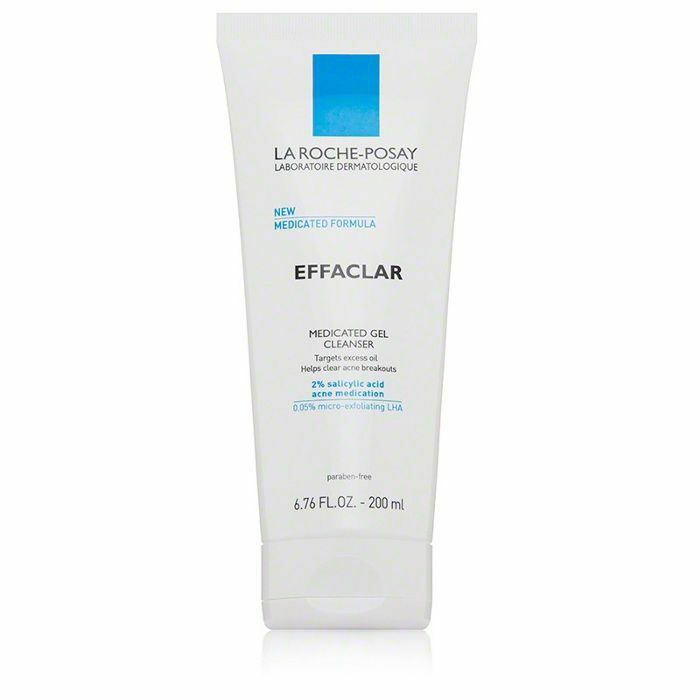 This will only help the rest of your efforts and maintain clear pores.